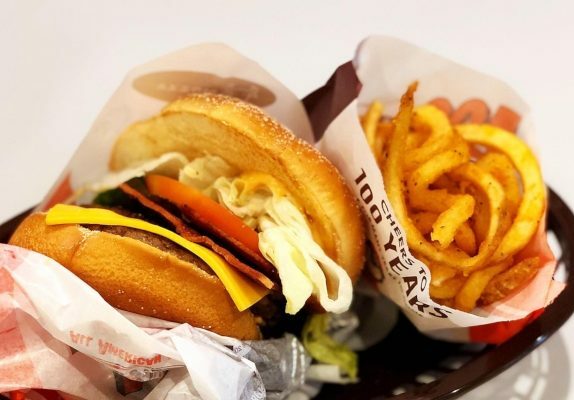 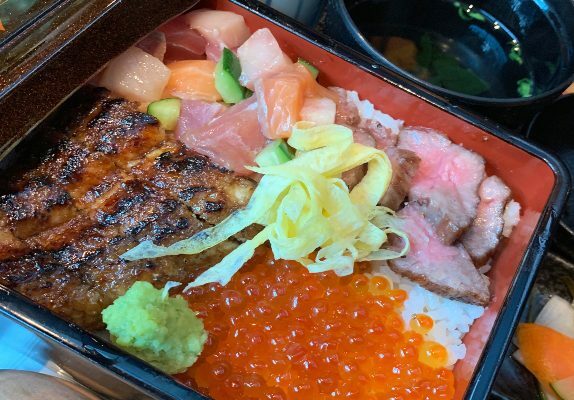 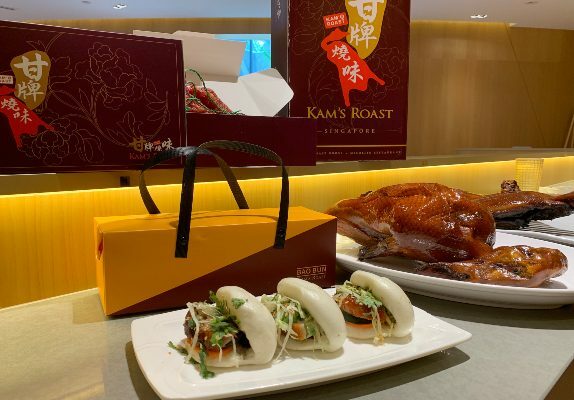 The famed Michelin-starred roast goose brand from Hong Kong has just opened its second local outlet in Jewel Changi Airport! 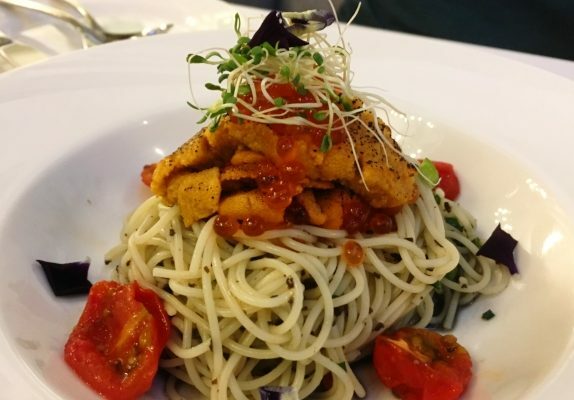 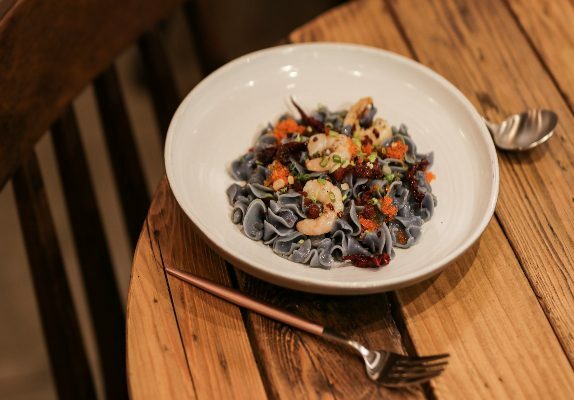 Take your supper up to the next level with Le Binchotan's Supper Special 2019. 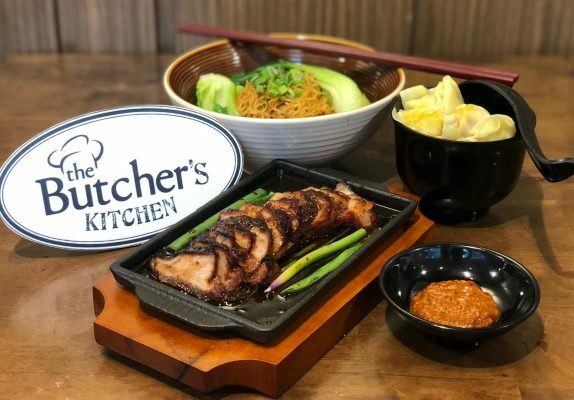 Indulge in The Butcher's Kitchen's latest offerings - including Singapore's first-ever Whisky Char Siew and Whisky Chips! 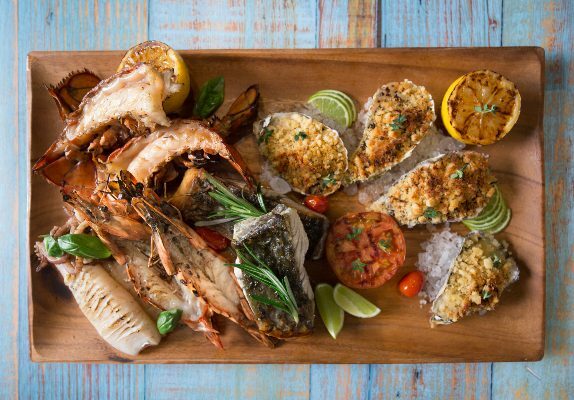 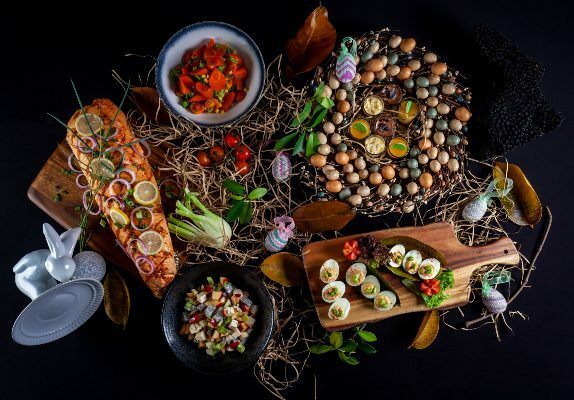 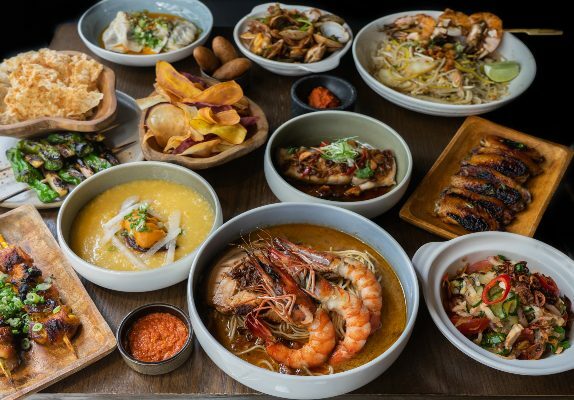 Go on a gastronomical “island hopping” adventure with Native Kitchen, the latest islander-inspired restaurant by Refinery Concepts. 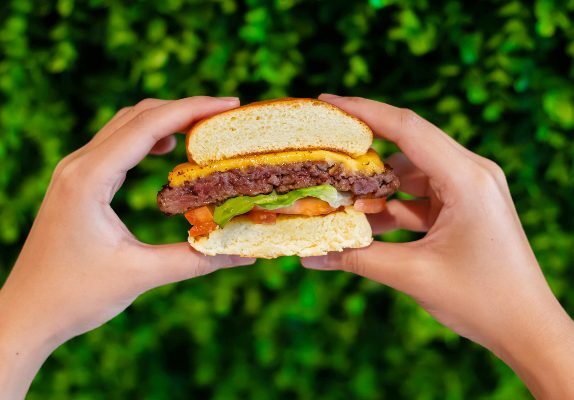 Meatless Mondays just got better with the new Omakase x Impossible Burger.